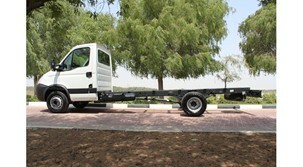 Iveco is a truly global brand with a range of trucks and a growing network ready to help you take on the local market. 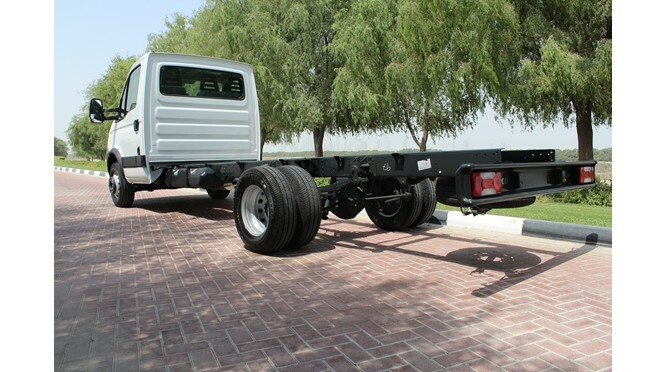 Iveco is well-positioned to grow in the Middle East and African markets with its perfect balance between light, medium and heavy types of trucks, buses and vehicles.It is also investing heavily in its network and support capability to better serve its customers. The overall size of the region was estimated to be 230,000 units in 2013, representing a market larger than Latin America and a third of Europe. Iveco is one of the fastest growing brands in the region with sales increasing 33% since 2010, reaching 12,000 units last year. Iveco’s impressive growth is set to continue and plans to double its sales in the region by 2018 are well underway with a series of initiatives that will enhance its presence and raise the bar when it comes to the expectations of commercial operators in the region. This progress will take place through a set of key drivers: a diversified product range combined with attractive financing solutions; localisation to meet the demands of the customer; the dealer network and bodybuilders. 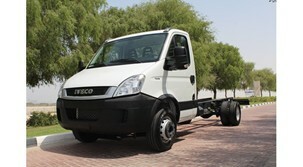 Iveco’s AME (Africa and Middle East) team, comprising sales, network development and marketing, are dedicated to the development of its partners in the region. The Iveco headquarters in Turin provides product marketing, parts and services, product support, quality and financial services through a dedicated team fully focused on understanding the region’s needs. Gearbox : Six speeds Overdrive ,synchromeshed manual transmission. 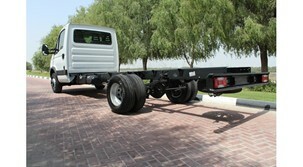 Suspension : Front - Independent with Torsion Bar; Rear - Semi-elliptical leaf spring and additional bumpers.